Welcome to Insieme. 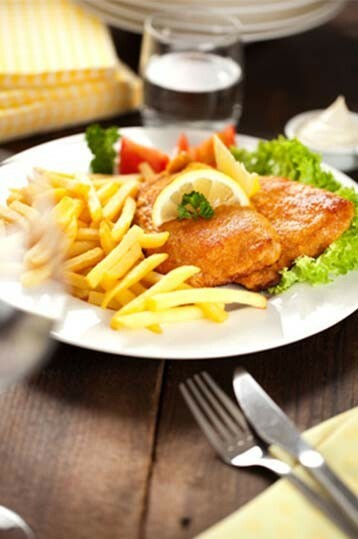 In our restaurant you will find the best mixture of Turkish, Italian and Austrian cuisine. Treat yourself with our excellent pasta dishes or pizzas in our restaurant’s cosy atmosphere. 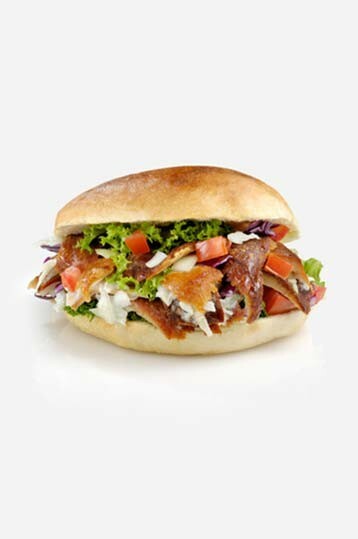 If you are on the run to Innsbruck Central Station, which is just on the opposite side of the street, we cater with a wide assortment of different kinds of fast-food and dishes such as Döner Kebab and Döner Dürüm. We also offer take away for all our foods. No matter if you just want to quickly pick something up in our Bistro, have a coffee in our café or if you want to dine in our restaurant. No matter if you just want to quickly pick something up in our Bistro, have a coffee in our café or if you want to dine in our restaurant. Our restaurant now also has a big pub garden where you can enjoy your cooling drink in a mild summer breeze. Also we would like to point out that our whole restaurant is built handicap-accessible. We are looking forward to welcome you to relaxing atmosphere in our centrally situated restaurant to leave none of your desires unsatisfied. In our restaurant and café you will find enough space to enjoy in peace or to strengthen yourself to head out. In our restaurant you can lay back to international foods and refreshing drinks.